In his bestselling books The Cult of the Amateur and The Internet is not the Answer, Andrew Keen exposed the cultural and social dangers posed by internet technology. What was once seen as a tool for connecting people and providing opportunities is now recognised as a force that is profoundly reshaping our world. 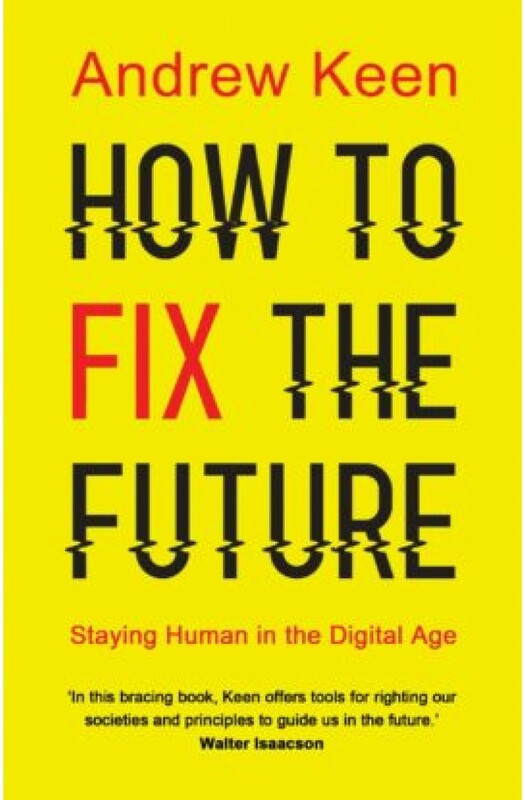 In How to Fix the Future, Andrew Keen sets out a compelling manifesto for improving how we live in the digital age. Taking lessons from the world-changing events of the Industrial Revolution, he travels around the globe, from India to Estonia, Germany to Singapore, investigating the best and worst practices in regulation, innovation, social responsibility, consumer choice and education - and shows what we can do to preserve human values in an increasingly digital world.